Blake T. Wilson is a Director of Investments with Stonelake Capital Partners, where he is involved investment underwriting, asset management, and capital markets activities. Mr. Wilson is a Director of Investments at Stonelake Capital Partners where he supports investment analysis, acquisition underwriting, and asset management activities. 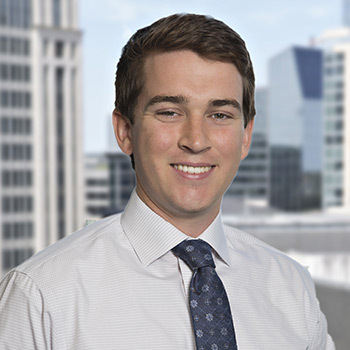 Prior to joining Stonelake, Mr. Wilson interned as a Summer Analyst in the Dallas office in 2016. Mr. Wilson received undergraduate degrees in Economics and Finance from Hardin-Simmons University in Abilene, Texas.